Estoril, Portugal – When sinuous roads, spectacular scenery and sunny weather conspire to conjure up convertible conditions, it’d be silly to fight it, even with intermittent showers over patches of the winding road that runs through the epic Serra de Arrábida Natural Park in Sétubal. Despite a few trips here over the years, the only time we got to enjoy the breathtaking views was as a passenger, or when the car was spectacularly boring. 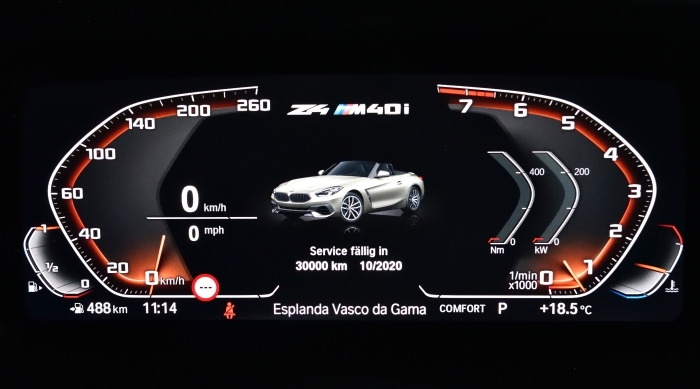 This time round, we’re in the new Z4, in the current range-topping M Performance M40i no less. 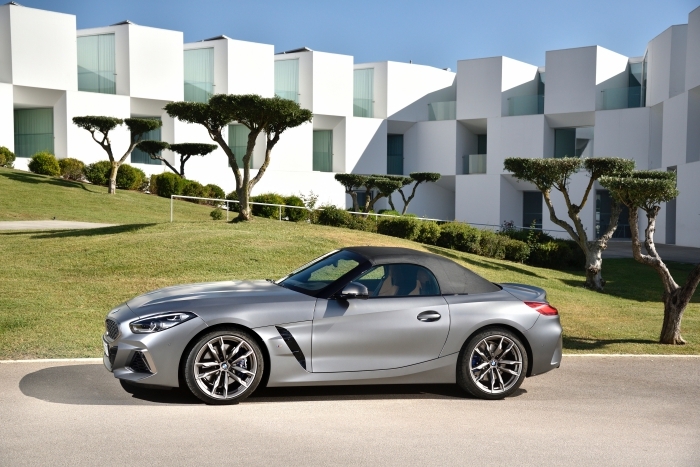 If you’ve been following the mag, you’ll also know that the new Z4 chassis is shared with the upcoming Toyota Supra. We’re hoping to glean some insight as to what Toyota’s cult coupe will be capable of delivering, especially since we can’t think of anyone who has driven a production Supra yet, apart from the ubiquitous camo’d version. 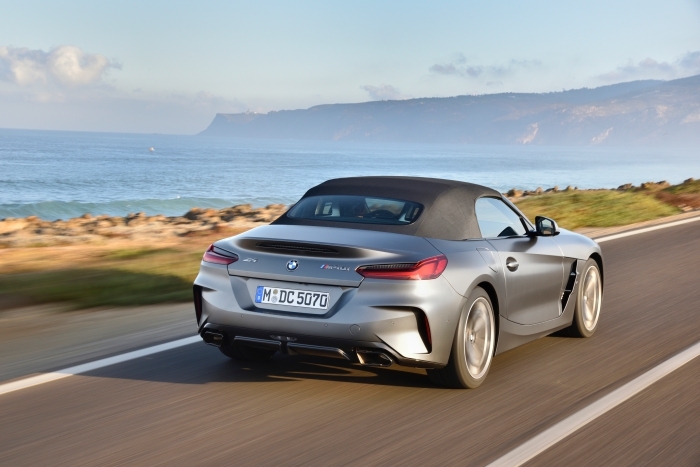 With the Z4, everything is open to scrutiny – in fact, you can ‘unwrap’ it further by putting the fully-electric cloth roof down to expose even more. 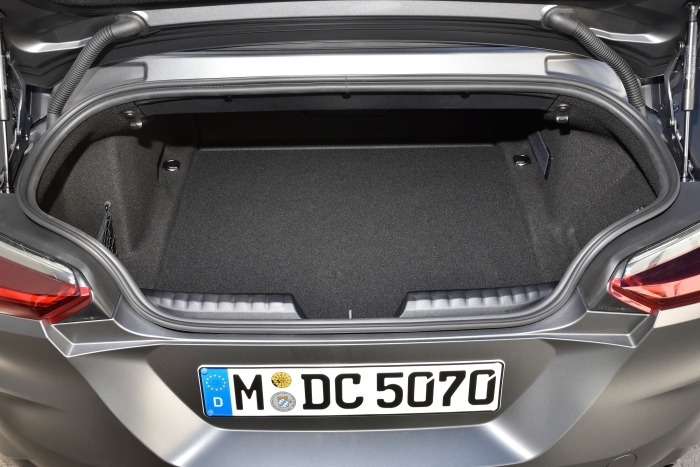 The roof will work at speeds of up to 50km/h and takes just 10secs to open/close – perfect for when you encounter a sudden downpour. 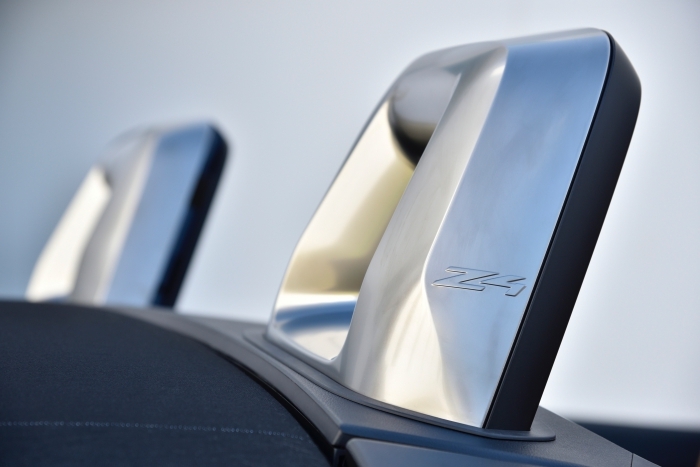 This marks a return to the Z roadster’s soft-top roots, since every model (from Z1 to Z3, Z8 and the first generation Z4) except for the outgoing second generation Z4 has been a soft-top. The retractable hardtop (RHT for short) from the last generation left us cold, because we don’t appreciate the elegant roadster silhouette spoiled by a hardtop. However, BMW did a decent job integrating the hardtop’s design into the second gen car’s character. 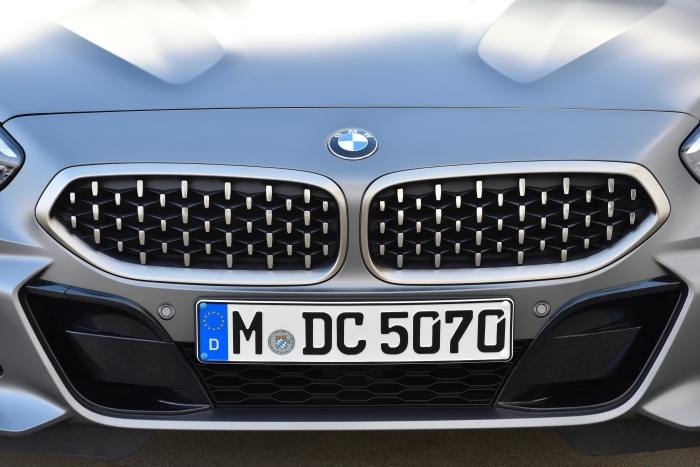 The new M40i model’s kerbweight is about 70+ kilos lighter than the outgoing RHT sDrive35is and it feels it, especially since the M40i displays pretty nimble footwork as it dances and weaves through the corners. Apart from the weight of the hardtop and its supporting mechanism, it’s also worth noting that the 35is was equipped with a 7spd DCT dual-clutch transmission, whereas the M40i has the wonderfully responsive snappy 8spd auto. 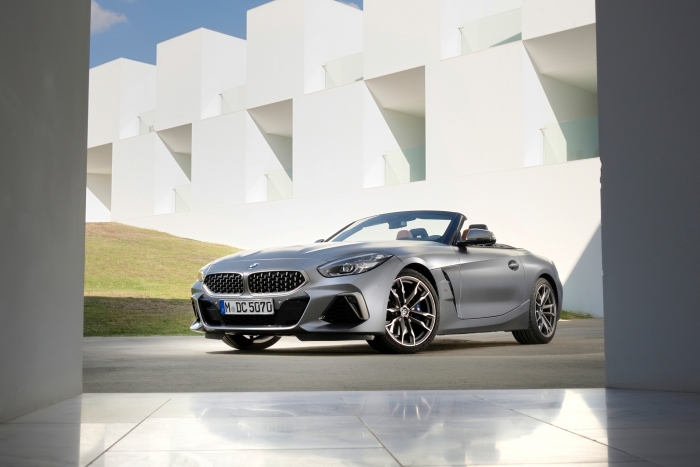 Many folks would have seen the Z4 at this year’s BMW World in Singapore, but design is subjective: some people tell us they love the looks, while others think there’s too much ‘Kia Stinger’ in its front styling. 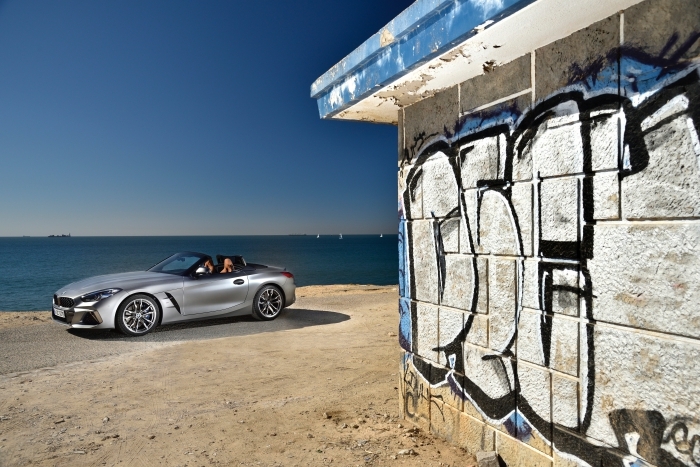 The roadster is longer, wider and taller than its predecessor, but more importantly, features a shorter wheelbase for snappier responses, as well as wider front/rear tracks for more planted dynamics. 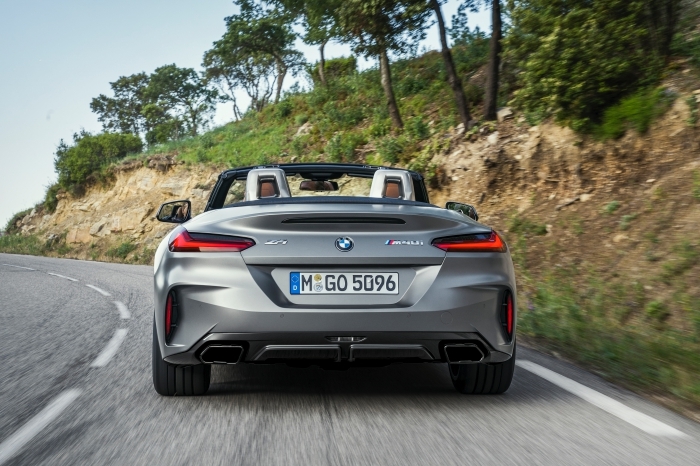 Thankfully, the seating positions for driver and passenger remain low-slung, as befits its status as sporty roadster, since it plugs you nicely into what’s going on beneath the tyres. 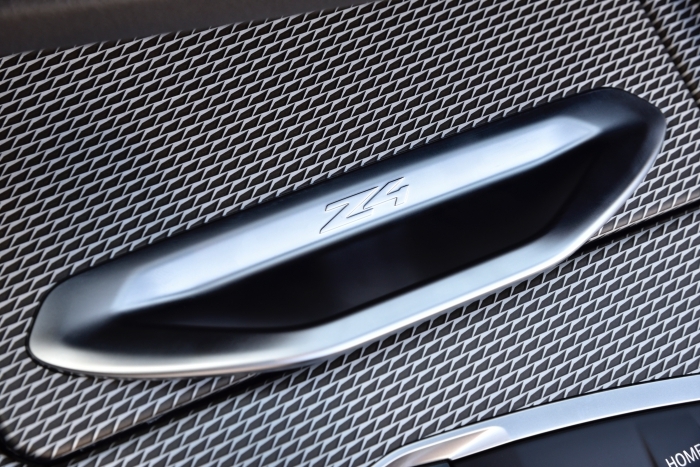 The Z4 boasts traditional roadster proportions, but sees modern interpretation of classic BMW design cues, such as the kidney grilles. The new mesh-design features a honeycomb pattern with vertically-stacked three-dimensional elements that echo the vertical slats on the brand's familiar kidney grille. 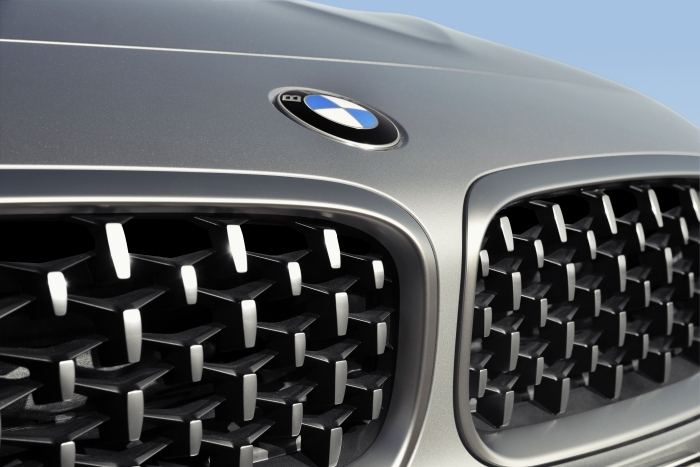 On the M40i model, the kidney-grille is further framed by Cerium Grey surrounds. 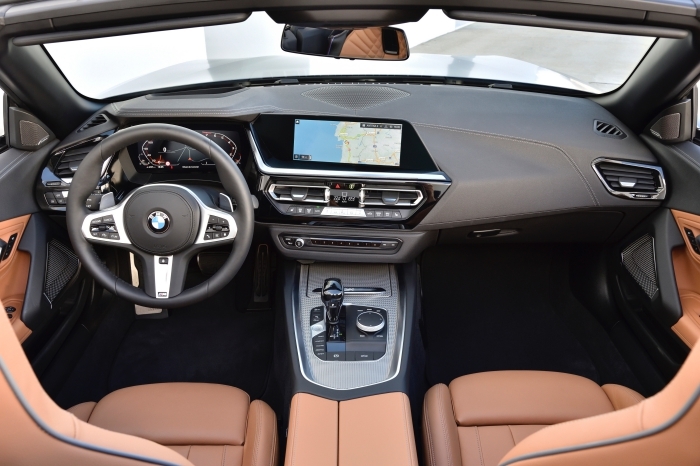 Like its Z predecessors, the Z4’s cabin is driver-focused, without extraneous switchgear to detract from the task of driving. 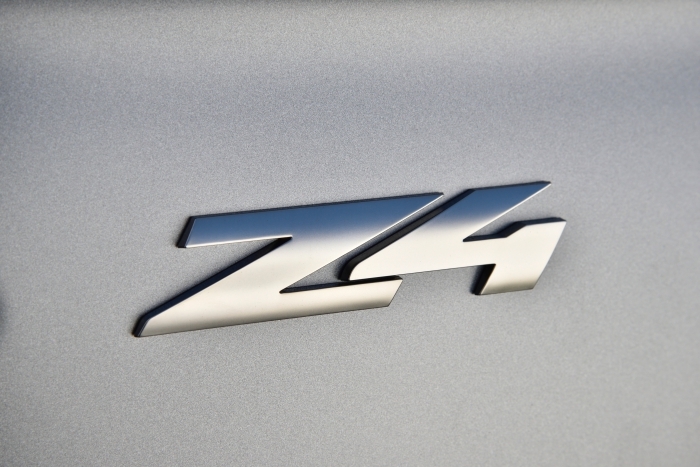 Such cars are meant to be tools for driving enjoyment, and true enthusiasts will appreciate the Z4’s lack of frivolity. 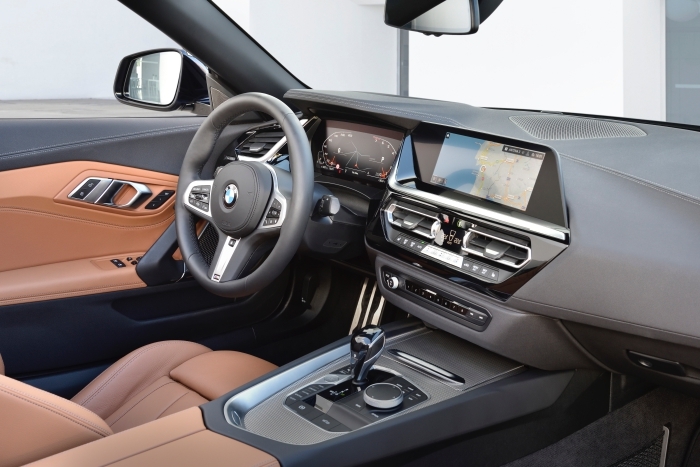 Like the 8 Series (and the new X5 on which the system made its debut), the Z4 features BMW’s latest digital cabin interface, the BMW Live Cockpit Professional and a pair of luscious 10.25-inch screens, as well as sees the starter button re-positioned beside the stubby gear-lever. 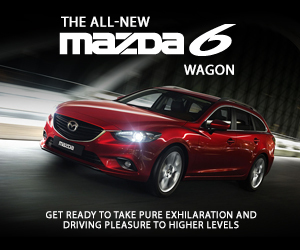 While the turbo'd 3.0-litre packs a decent wallop, the tech amenities hit hard too, should you decide to avail yourself to its drive/park/pedestrian safety services. The latest interface supports voice interactions, so fiddling with menus and sub-menus is a thing of the past; more importantly, the screen can be personalised to display your preferred information, so you don’t have to waste time navigating away from hardwired default ones. 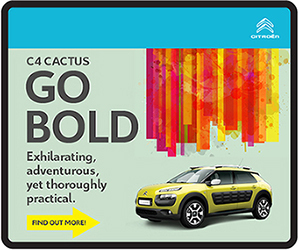 This segment is populated by the likes of the Audi TT and Mercedes-Benz SLC-class. 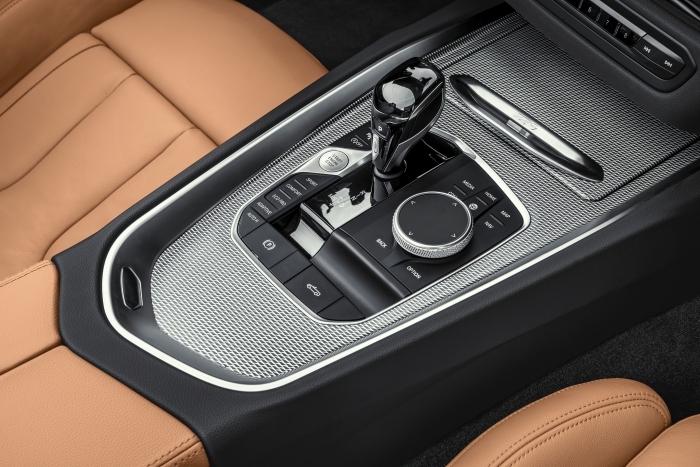 For driving fans looking at such cars, the preferred drivetrain is still rear-wheel drive, which the Audi isn’t (it’s front-driven for the 1.8 and quattro for the 2.0), and true roadster enthusiasts still look towards a soft-top – the SLC features a retractable hard-top. 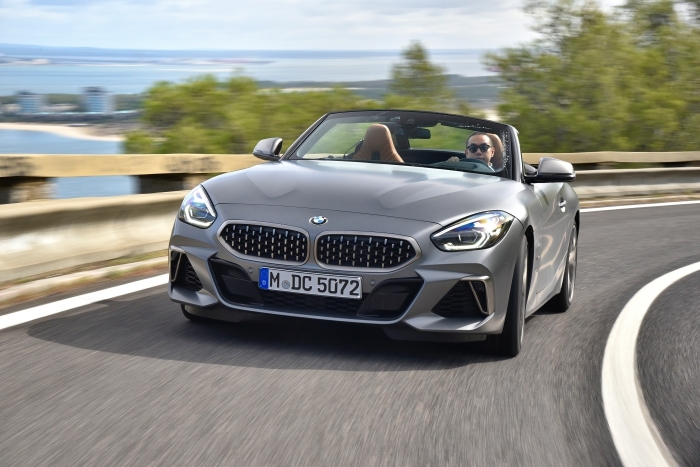 The car we found closest in spirit to the Z4 is the current MX-5, but we were engaged only with the manual-gearbox, soft-top version that came in initially. 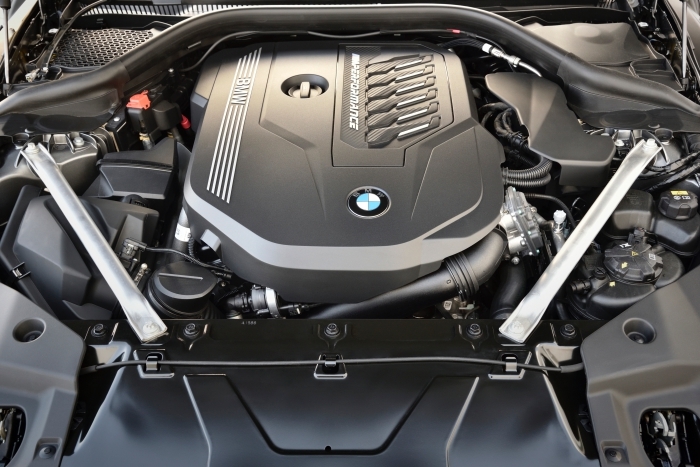 Unlike the dainty MX-5 though, the Z4 M40i delivers a huge onslaught of torque to make the car easily tractable on both straights and corners, with the 500Nm available from just 1600rpm. 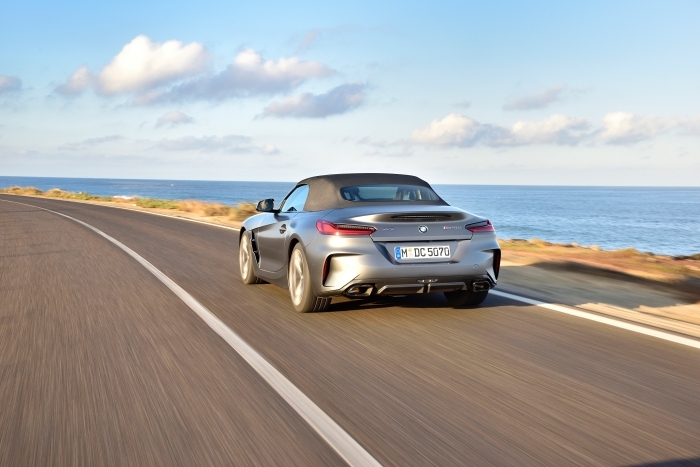 We liked how it combined the traits of both its Z1 and Z8 predecessors. 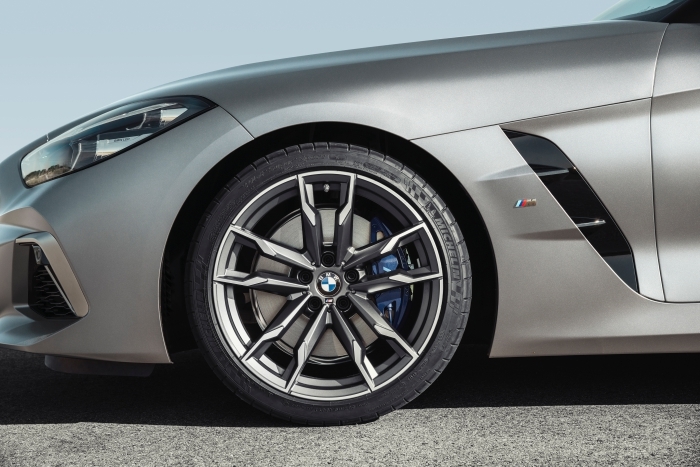 The huge slug of performance and chassis rigidity brought to mind the Z8, while the M Sport Differential works well with the Adaptive M Sport suspension to endow the Z4 with the agile, cornering aplomb of the Z1, only with more grip and a lot more firepower with which to slingshot out of corners. Of the three generations of the Z4, this is our favourite so far, because of how progressive the handling has become. 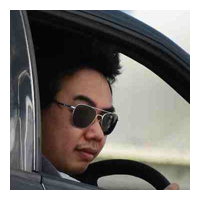 The handling traits perfectly suit the car's fast-road, sun-out, top-down character, so you can actively soak in the wind-in-hair vibes instead of keeping the car out of the hedges. The 8spd auto delivers comfortably slurred but swift shifts, even when left to its own devices, and we seldom found the need to override it once the going was flowing. 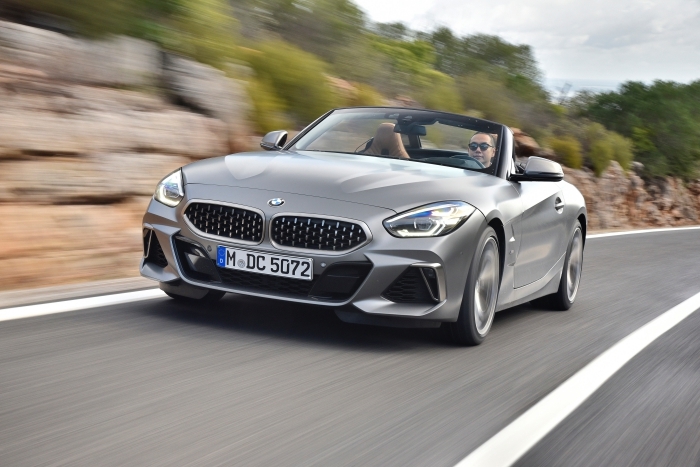 The new car isn't constantly on edge like the first gen Z4 M, nor awkwardly in-between rage and refinement like the outgoing 35is model. 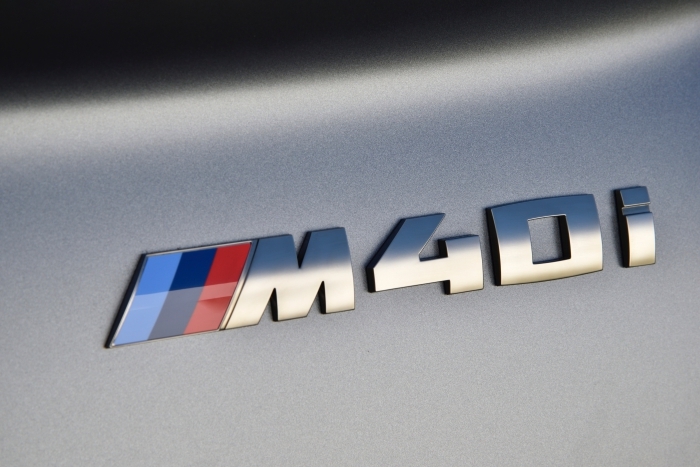 In fact, based on the M40i's performance envelope, there's clearly still room for a M model in the line-up. 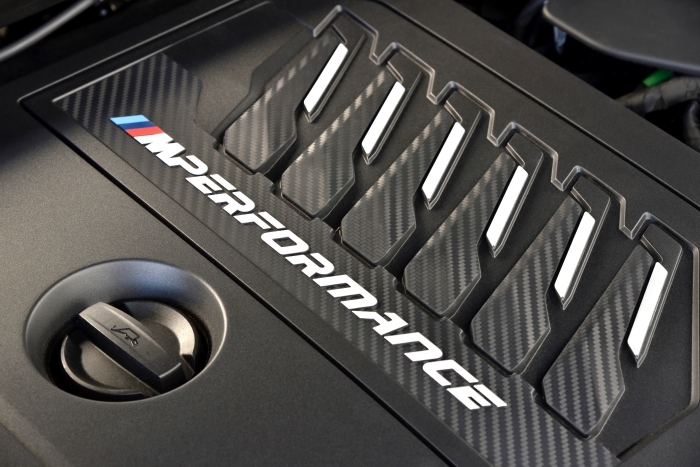 Even then, the M40i is no poseur, but competent and quick enough for most drivers, and will put a big smile on the face of those who dare to waggle its tail… and waggle you will because of how obliging the chassis is to do your right foot's bidding, as well as thanks to the amount of confidence you get from the steering and seat-of-pants. The Z4 is a nippy little sportscar that is big on ‘feels’ and designed in the appreciation that going fast isn't necessarily the same as having fun. 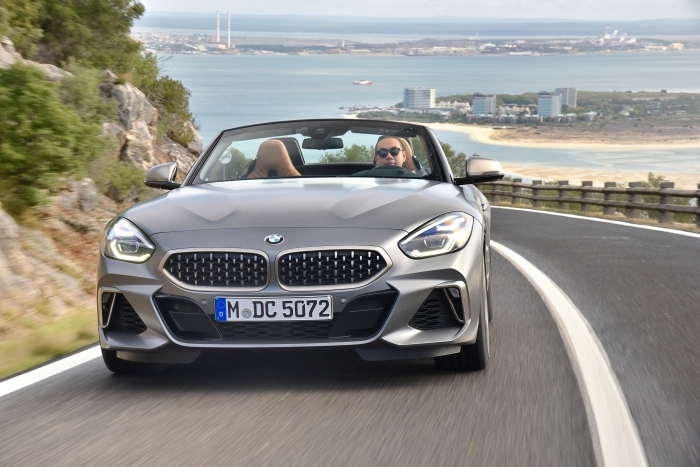 BMW's compact roadster is big on exuberance and up for plenty of fun, and the Z4 is one Z that will never make you sleepy.